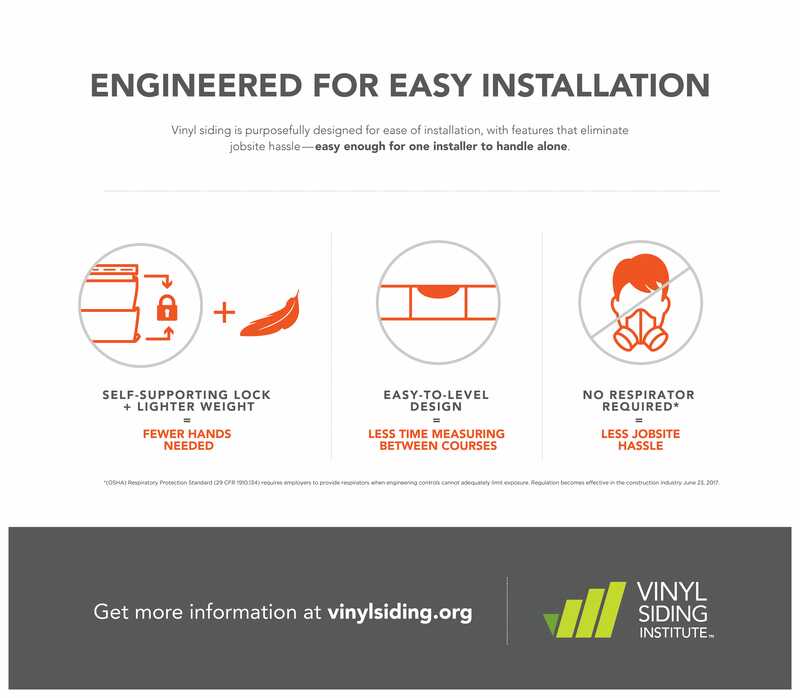 Courses for the VSI Certified Installer Program are offered by vinyl siding manufacturers and other sponsors across the United States and Canada. Contact a Certified Trainer in your area by searching VSI’s registry of Certified Trainers. Click here to go to the registry. Contact your local vinyl siding supplier. 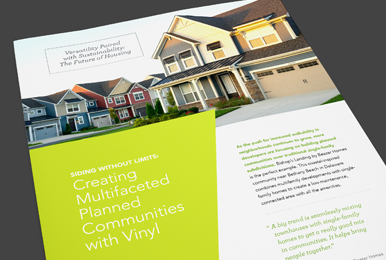 Contact a vinyl siding manufacturer. Click here for a list of VSI Manufacturer Members. Below is a partial list of courses currently scheduled. Additional courses may be sponsored – contact a local Certified Trainer or your vinyl siding supplier and let them know that you would like to become a VSI Certified Installer. If you are interested in sponsoring a course and hiring a Certified Trainer, contact Databanque, the program administrator. This manual sets forth the basic guidelines for vinyl siding installation. Vinyl siding is purposefully designed for ease of installation.